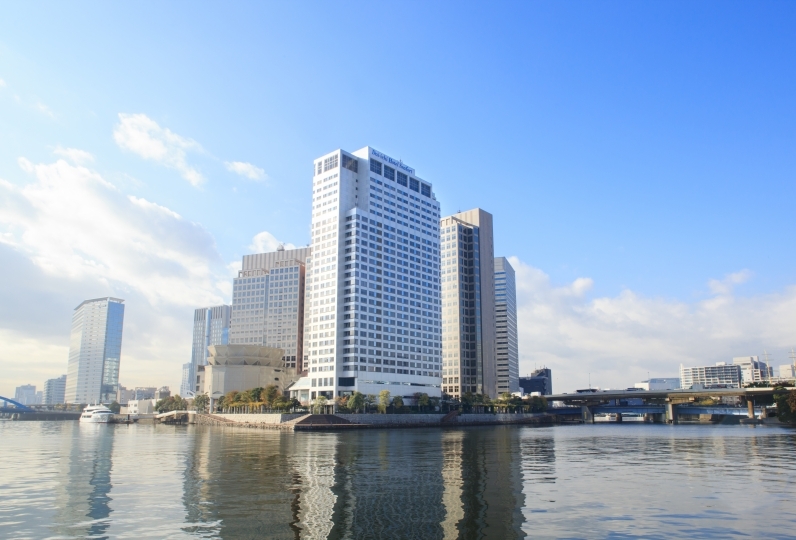 Royal Park Hotel The Shiodome is where you can enjoy the city. A full view of the high-rises in central Tokyo can be seen from it. At night the same view becomes a gorgeous nightscape lit up by numerous lights. The scenery before you seems to celebrate you and your day. It is a view that you can only experience in Tokyo’s Shiodome area. How you choose to spend your time at the Shiodome is your choice. You can spend it as another ordinary day. It can be a stylish holiday spent with someone special. An ordinary day or a stylish holiday, the choice is yours. The Manhattan or Los Angeles themed guest rooms will please even seasoned travelers. 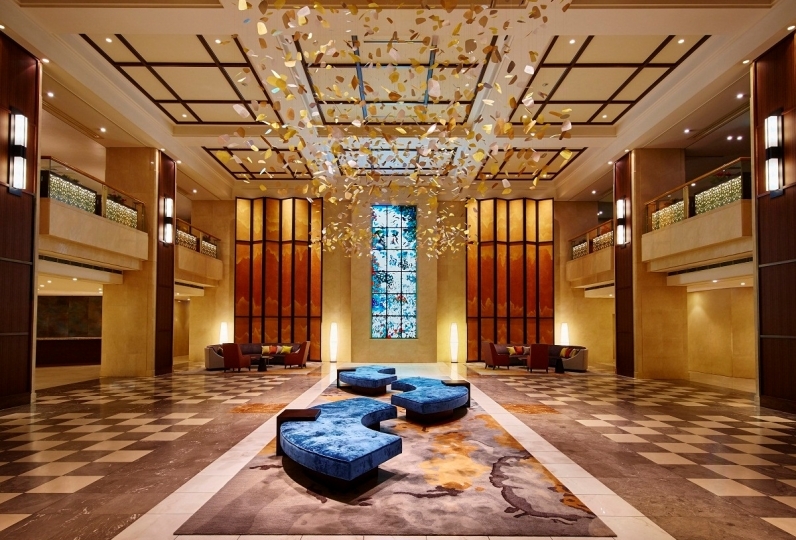 The topmost floor of the hotel is the Premium Floor whose renovation was completed in February 2016. 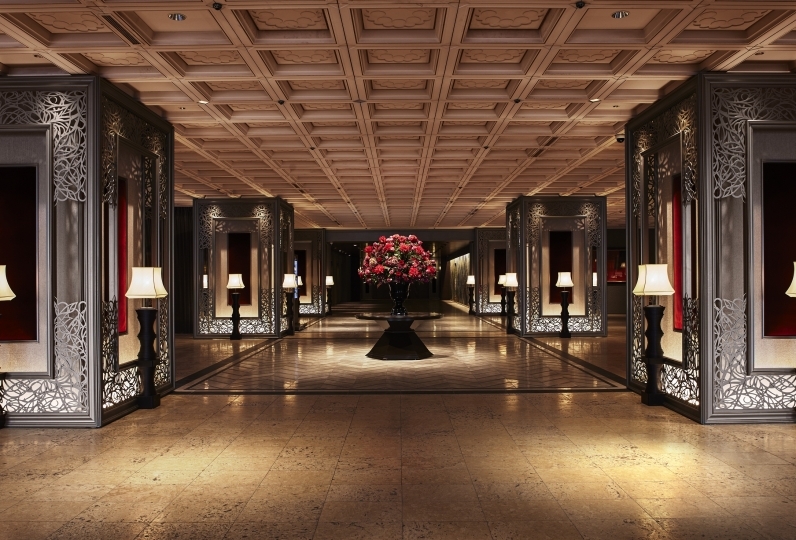 Reserve a room on the floor to experience exclusive services and sumptuous living spaces. Because of different themes and interior, each day holds a surprise. At the Shiodome, you will look forward to each new day. Visits to the hotel's stylish restaurants and bar lounge are a must. Watch the city lights and enjoy the moment. Let the spectacular sight invigorate and energize you, making you ready for tomorrow. Turn an ordinary day into a memory you will remember in future years. 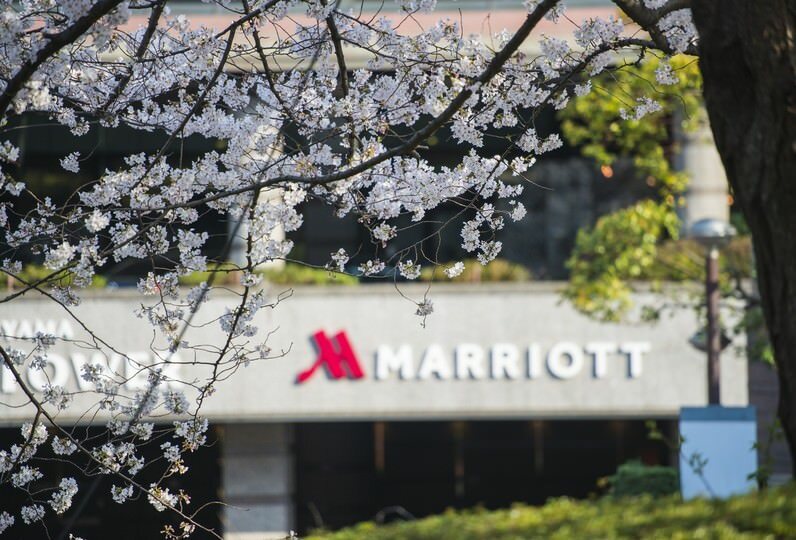 A place for sophisticated travelers to discover new luxury. 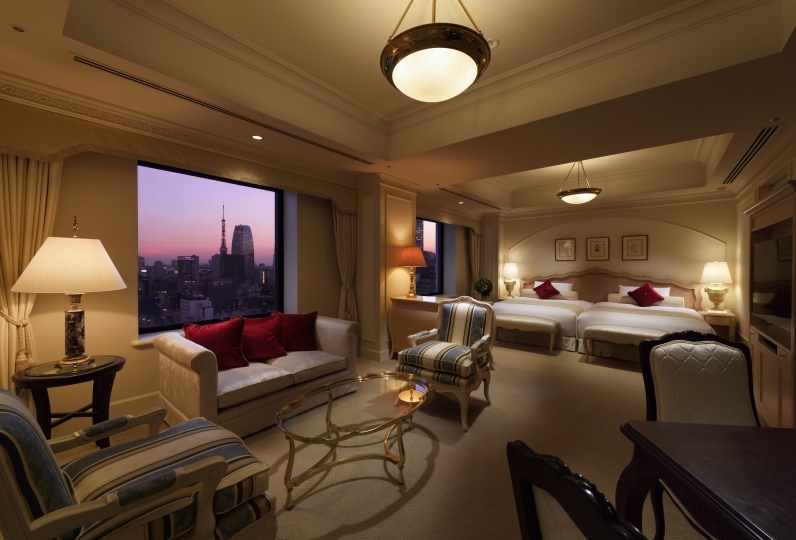 Stay at the hotel for a sensual experience of Tokyo's Shiodome. Beautiful modern hotel. 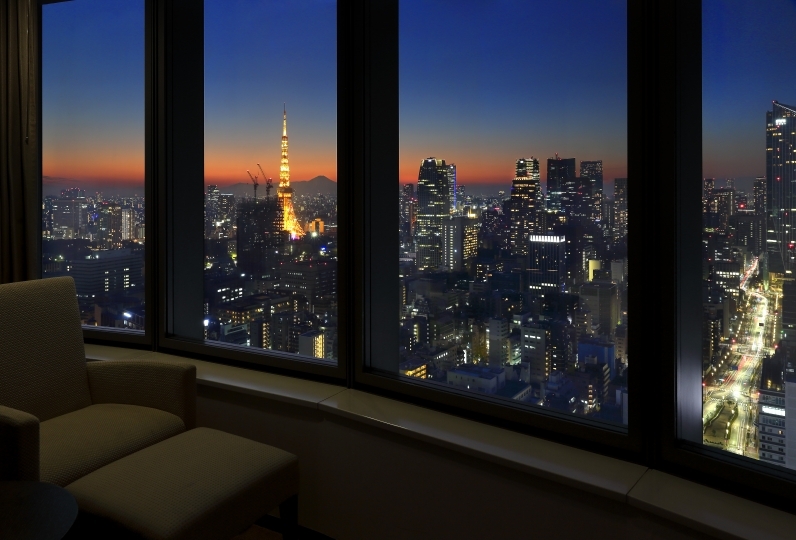 The room was with an amazing view on the Tokyo Tower. I let you stay in a wonderful room, it became important memories. After the first concert in decades, it is troubled if there are no transportation to return home, so I made a reservation. Since I used to use Yokohama's Royal Park for a long time, there was reliance and a sense of security in the service. For this time, I decided at a location with good access to JR due to the convenience of my husband's attendance the next day, but thank you very much for having me ranked up the room fortunately. My husband was also very happy. Everyone at the reception desk and lobby staff was smiling and refreshing, and it was a cozy atmosphere. It was raining, but it was good that I could borrow without using an umbrella because there are lots of luggage. As the rain at the front desk became stronger, I got a caring word that I should go out and take it. A concert of many years and a wonderful time at this hotel also made a fun memory of a couple. Someday I would like to use it. Thank you for taking care of me this time. Although it may be only the room where we stayed, it has been ticking from the wall all the time, and when I go to bed at night when I go to bedstead, I am in trouble. The rooms themselves are satisfied, but I thought that cost-effectiveness would be high if there were charges for mobile phones or cleansing of facial cleansing. Customer service was very comfortable. Offering a a wide menu selection of Buffet, a la carte, special dishes, snack and dinner course. You can enjoy the view of Tokyo tower, Rainbow Bridge, Hamariyku, and more form the large window..
Offering Chinese dishes and selected wine. Enjoy a private time in our private room or wine and a small feast at our wine dining. Enjoy a peaceful time while watching the skyline that is similar to New York. As place to meet up or chat. At night, the bartender can create numerous types of cocktails. A patissier will skillfully create cakes and will create Danish pastries and more for breakfast and the afternoon. Popular homemade cookies and other sweets are wonderful souvenirs and gifts. Delicious, fun, and gentle to the body as it's themes we offer macrobiotic cooking using multi-grain, seasonal vegetables, beans, seaweed, and other ingredients. Enjoy this casual cafe-style with seasonal sweets and rich and healthy deli and plates. 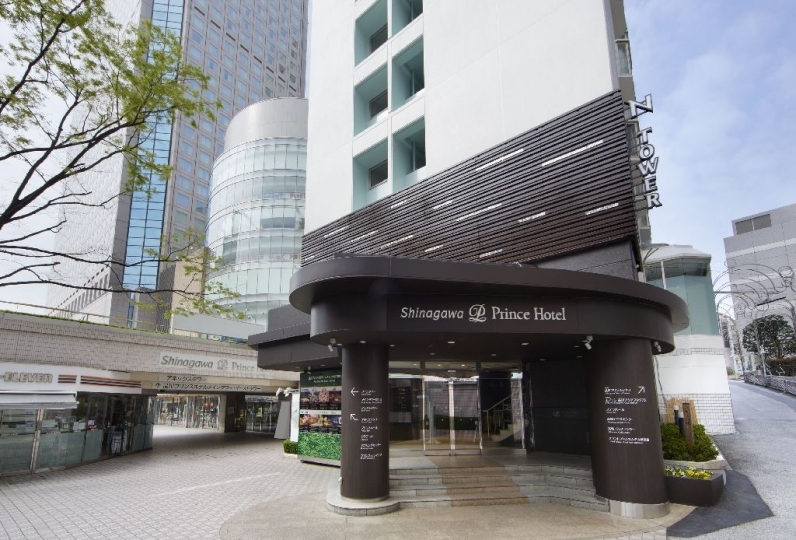 - The hotel is connected to Shinbashi Station (JR, Subway) by underground passage. Please walk toward “Shiodome Sio-Site”. We recommend using this path in the event of poor weather. 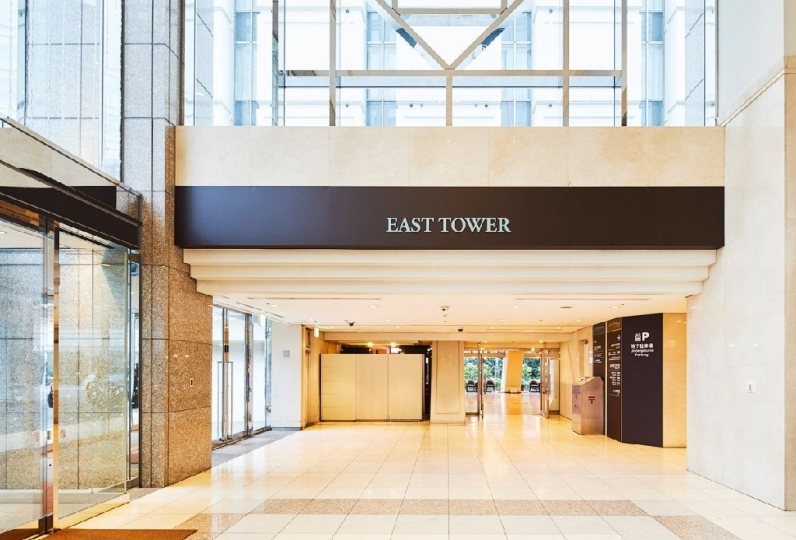 Our hotel is located in “Shiodome Tower” next to the “Nippon TV Tower”. - 5 minutes from the Ginza interchange on the Shutokousoku Expressway.  - 3 minutes from the Shiodome interchange on the Shutokousoku Expressway. Please use the Ginza interchange if you are coming from the Ginza side on the Shutoku expressway. Please use the Shiodome Interchange if you are coming from the Hamasakibashi.